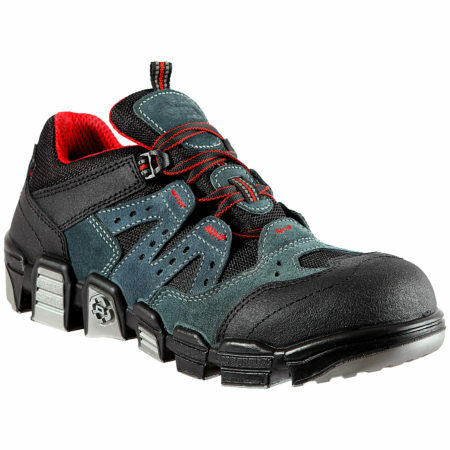 Find out more about footwear that will make you step surely and safely at work as well. 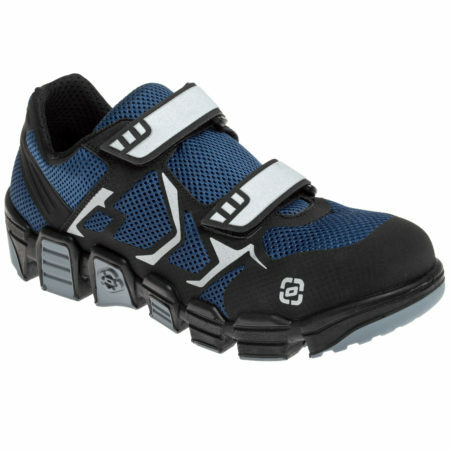 Treat yourself to perfectly safe footwear you won’t feel on your feet. Thanks to the materials, your feet will truly breathe in our shoes. 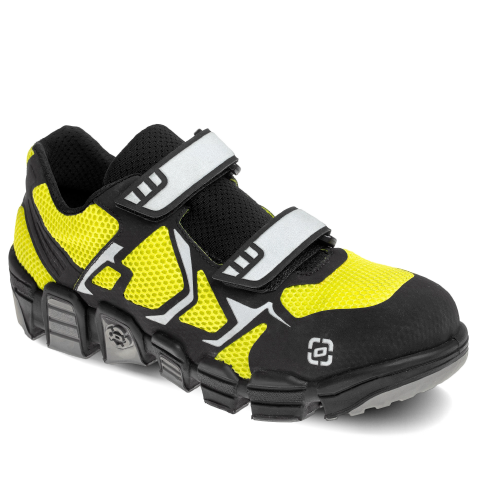 Don’t be afraid of even the most slippery surfaces in our shoes. 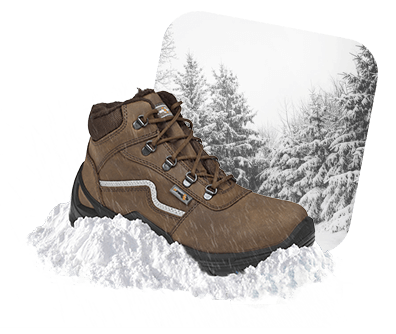 Your feet will be safe from all the elements and extreme situations in our footwear. 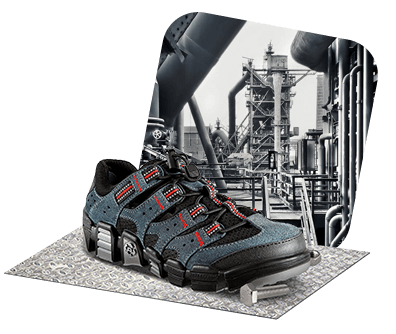 With our special solid toe boxes, your feet will be ready to launch into any working situation. A truly solid and sure tread in every situation ensured by a robust sole resistant to damage from sharp objects. Throw yourself into your job even in the coldest conditions, and don’t worry about frozen feet. Forget about unpleasantly sweating feet that can have a negative impact on your performance. Thanks to the ideal breathability of Prabos footwear, you can concentrate on your work in any environment. Climb the highest rack in the warehouse, work outside in the cold and wind, move around a dump full of glass and metal shards, or walk over slippery floors. In Prabos footwear you’ll emerge a winner in every situation. 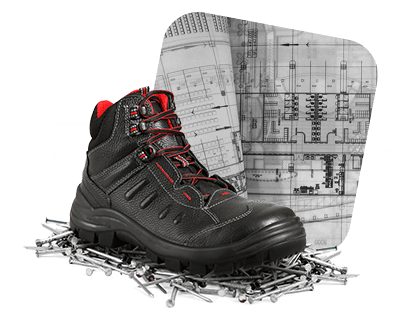 Whichever situation and whatever natural conditions you encounter within your job, you’ll walk through every situation with a sure and safe stride in Prabos shoes. 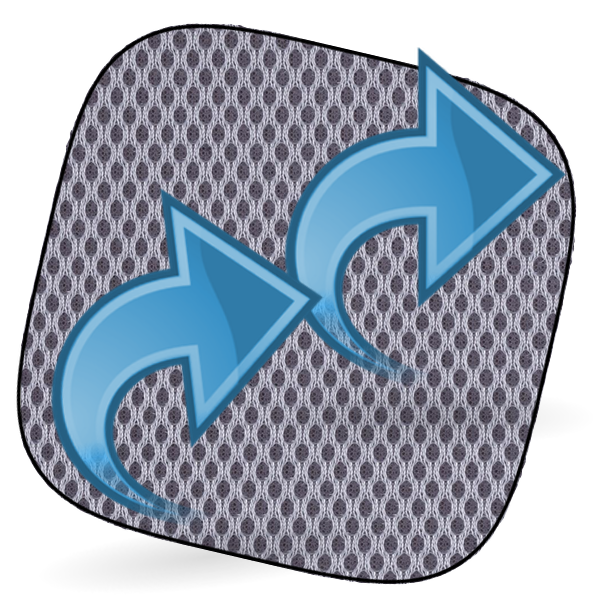 Top quality materials and manufacturing will keep your feet comfortable and safe, always, everywhere. Antistatic polyurethane system with double density for low weight. Modern breathable lining that allows your feet to breathe. 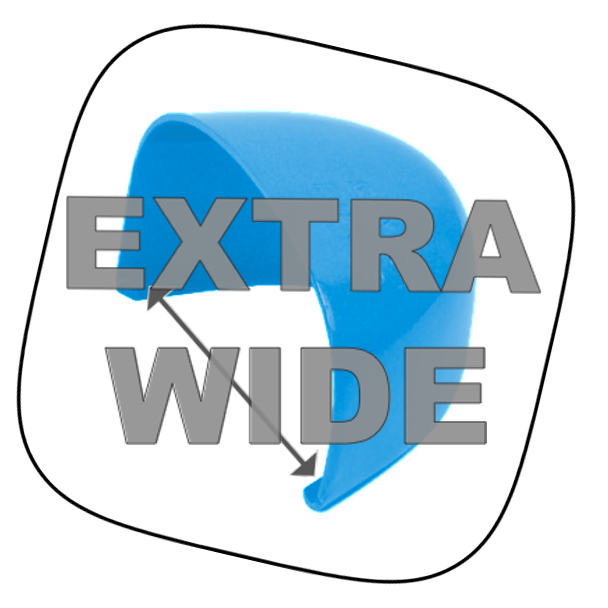 Extra wide plastic toe box for absolute comfort of your toes. Light and very comfortable shoes equipped with a special SNAKE outsole to make your working obligations more pleasant. 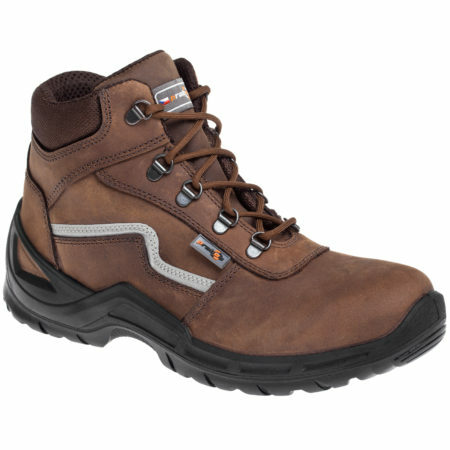 Heavy-duty, farmer-style footwear with DRYSOLE anatomic shaping for day-long comfortable work. A light and airy low shoe with SOFTHEEL anatomic shaping and special SNAKE sole for maximum comfort at work.